Ten Tales from Shakespeare was written by Charles Lamb and Mary Lamb. Ten Tales from Shakespeare was published by Everyman Publishers. 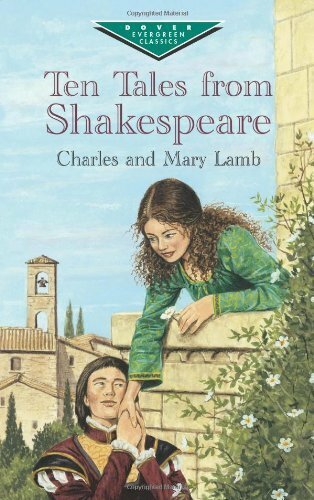 A subject of Ten Tales from Shakespeare is Children's Books. About Grabianski (Illustrator) : Grabianski is a published illustrator. A published credit of Grabianski is Ten Tales from Shakespeare.